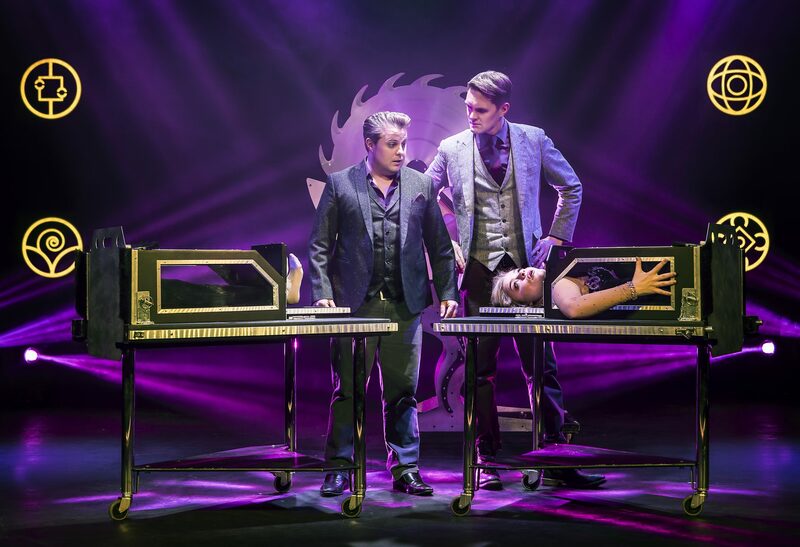 Young & Strange is made up of stage illusionists Richard Young and Sam Strange. 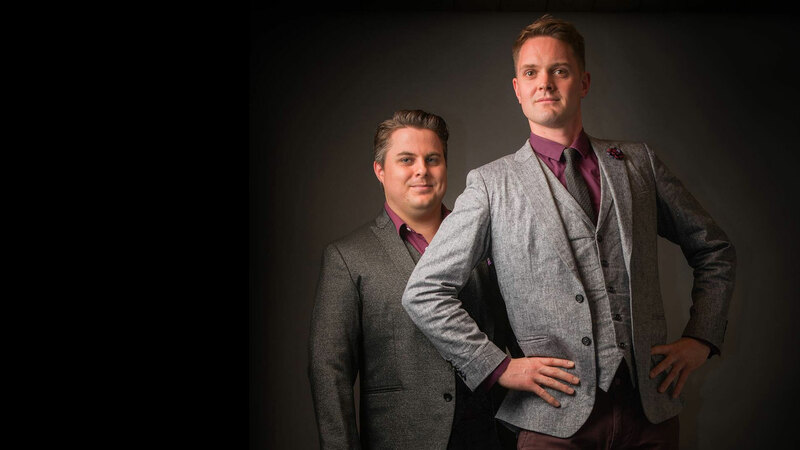 Their online video content has been viewed more than 30 million times and their TV credits include the hit series Penn & Teller: Fool Us, ITV1’s The Next Great Magician, NBC’s Access Hollywood and Caught on Camera with Nick Cannon. 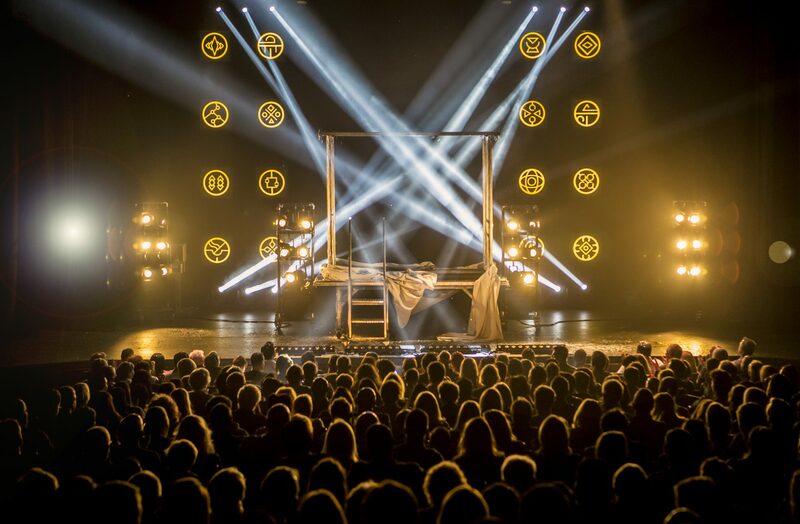 Young & Strange headline the worlds largest international touring magic show Champions of Magic which plays the biggest theatres and arenas in the UK and North America to sold out audiences and rave reviews. In addition to Live performances Young & Strange also create online viral video content which showcases original and exciting formats for magic. Their biggest video to date involves the duo videobombing the background of a Live Sky News broadcast which went viral on the internet and had over 20 million views across various video sharing networks in just a few days. The Sky News videobomb also garnered attention from national and international publications including The Sun, The Mirror, The Telegraph, Radio Times, Time Magazine, Huffington Post, MTV and Cosmopolitan magazine. Young & Strange are also in demand as after dinner performers at corporate events. The duo have worked for many organisations all over the world, from small independent businesses, to the biggest names in international industry. 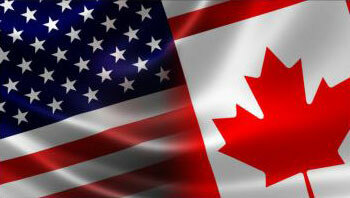 Previous clients include Apple, American Express, BMW and Coca Cola. Young & Strange are in demand for corporate and private events. 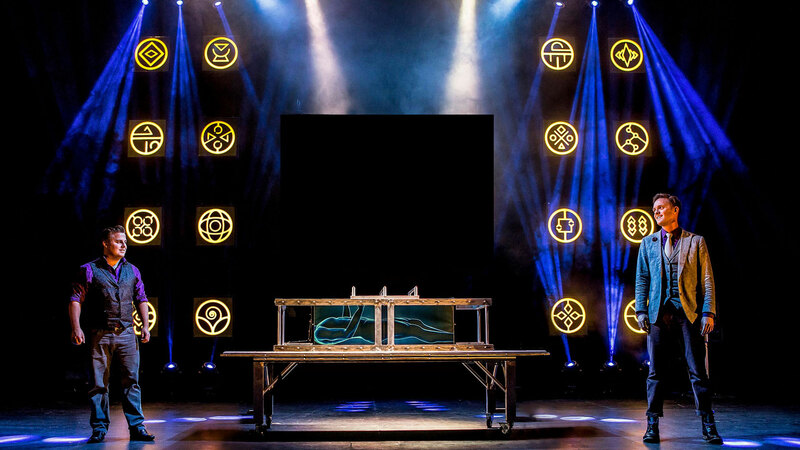 Their unique, fun and engaging personalities combined with their inventory of large scale illusions guarantees they will be a big hit in front of any corporate audience. 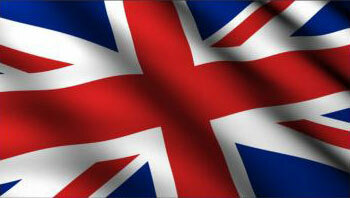 Their performances can be tailored to the clients needs and vary in duration and scale to suit the event. 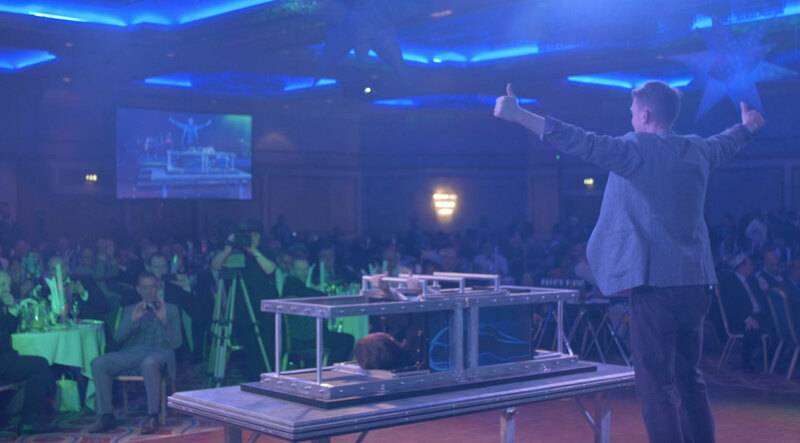 Young & Strange can offer you a varied evening of entertainment including world class close-up table magic during dinner followed by a spectacular Las Vegas style magic show to give your event an unforgettable conclusion. Previous clients include Apple, American Express, BMW and Coca Cola. "The bespoke routine you created for the launch of our handset was exactly what we were looking for"
Young & Strange are managed by Money Management (http://www.moneymanagementuk.com). 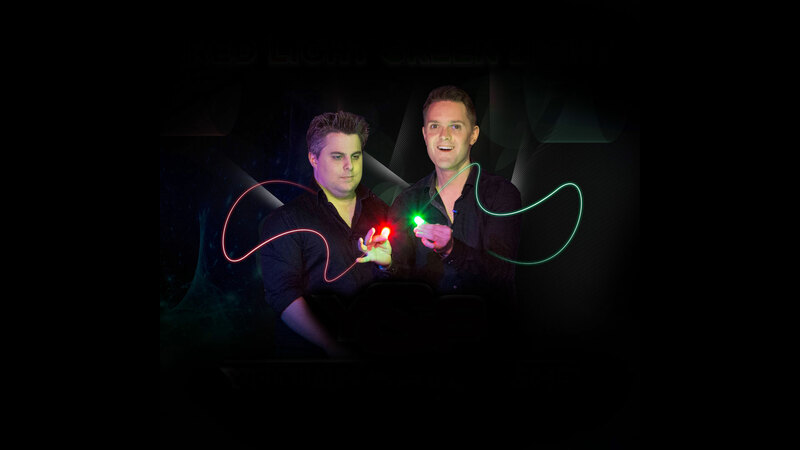 BUY YOUR VERY OWN SET OF RED LIGHT, GREEN LIGHT! The greatest magic trick ever created. Everything you need is included for only $22.95. Free postage and packaging with prompt delivery.